Here is what I don’t recommend – not blogging over a month! True I am still struggling with my insane schedule, but I must say it was more difficult to do a new post because I have stopped for long. I almost never lose my stuff but last month I did lose my makeup bag full of Paul & Joe goodies, which I still feel sour about yet this was a perfect excuse for me to haul some new products. I went ahead and ordered some Rouge Bunny Rouge pretties from Beautyhabit.com this time. It was not my first time ordering from the site but the customer service I received was especially nice. I suspect (in a pleasant way) that they read my tweet about having lost my makeup bag since they sent me a very pretty Paul & Joe cosmetic pouch filled with wonderful samples. 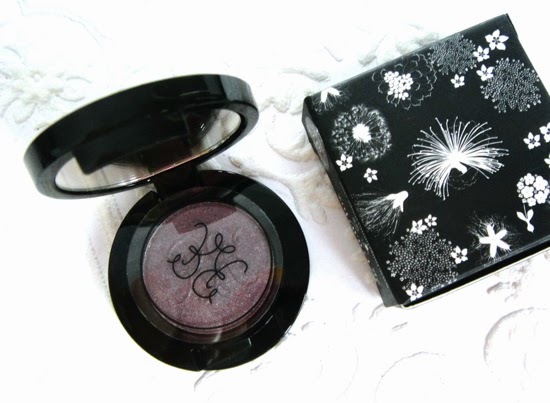 Today, I just want to talk about two eye shadow colors I got (so I have some more left for next posts…). I had to get this famous purplish taupe although I was almost sure I had something like this somewhere in my stash. 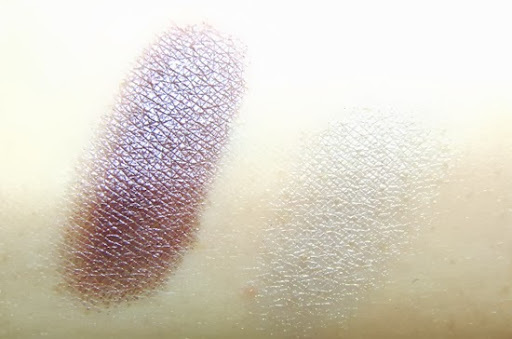 This is more purple and has a bit of metallic sheen compared to NARS Lhasa for instance. The texture is very smooth and creamy so the color blends in beautifully. I was initially drawn to the newest color Eclipse Eagle (which is supposedly a darker sister), but I am glad I chose Delicate Hummingbird instead cause it is a more versatile color that I can wear as a sheer wash or a main color for deeper smoky looks. Snowy Egret is probably the most interesting and prettiest light color I have seen in a while. It is described as “smoked palest gold iridescence”. Perfect for blending out those harsh smoky edges and giving depths to the look. I did not use any primer on my arm. You can tell how pigmented they are. I forgot to take a close-up pic on my eye makeup, but here are a couple of overall looks I put together using these two colors. 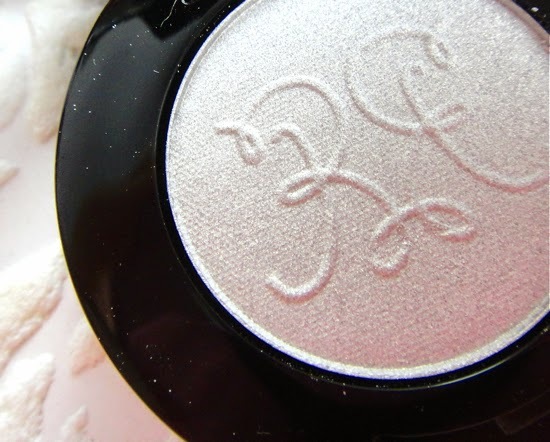 Have you tried this particular eye shadow colors from Rouge Bunny Rouge? What others are your favorites? I haven't tried RBR yet but no one gives it a bad review. Some day! 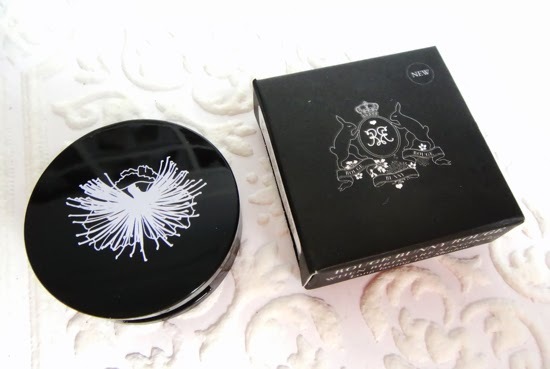 Sad about the lost P&J goodies but that was super nice of Beauty Habit. I guess when some day comes, I'll try to shop from them, too. Hey Lenaaa! It's great to have you back! Both shades are so you! 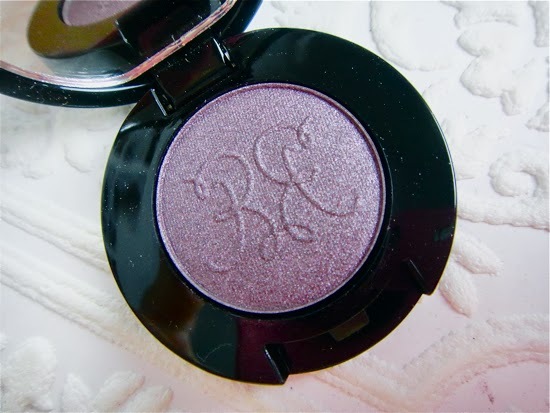 I have a couple of eyeshadows from RBR and I love them all (Abyssinian Catbird, Bohemian Waxwing, also the loose pigment in Embrace of Cashmere)! They're everything good eyeshadows should be! love that first shade...very pretty. and that was cool of them to send you some goodies! Wow delicate hummingbird is beautiful! I have never tried rouge bunny rouge! I have not tried it, But the packing and the color looks good. Yay! So glad you're back in the blogisphere! 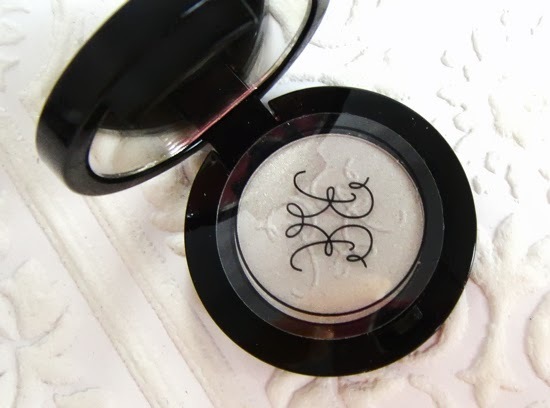 It's odd the RBR prices are lower on other sites - I've never tried any of their cosmetics but I must admit my heart skips a beat every time I see their gorgeous blush pans pop up on a blog post! 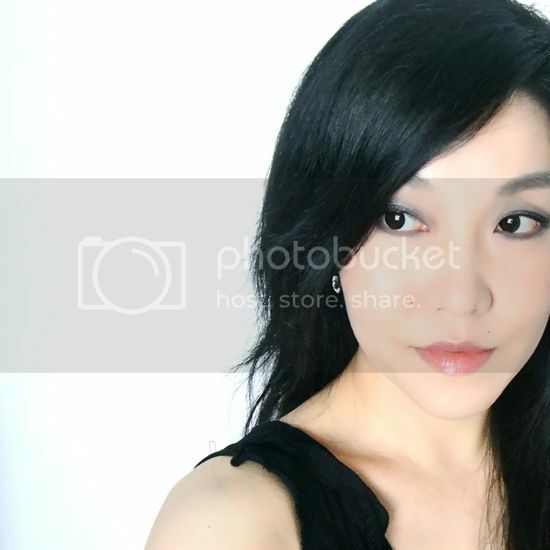 I have been wanting to try RBR products esp their famous milk aquarelle foundation, but since I can only get them online, i don't really want to spend that amount of money on a product I cant try out first.. 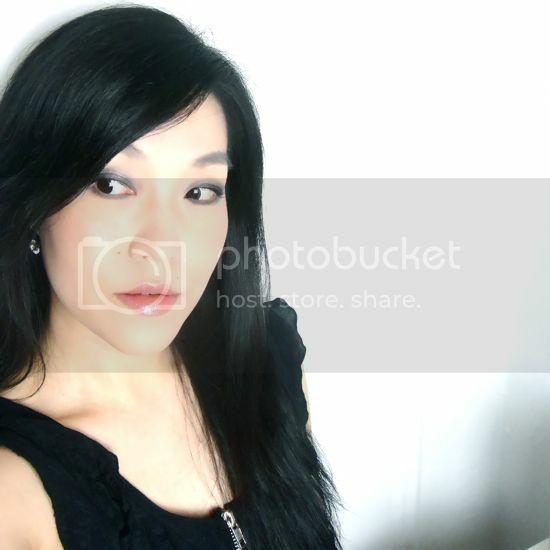 Welcome back to blogging Lena! You're looking fabulous as always. 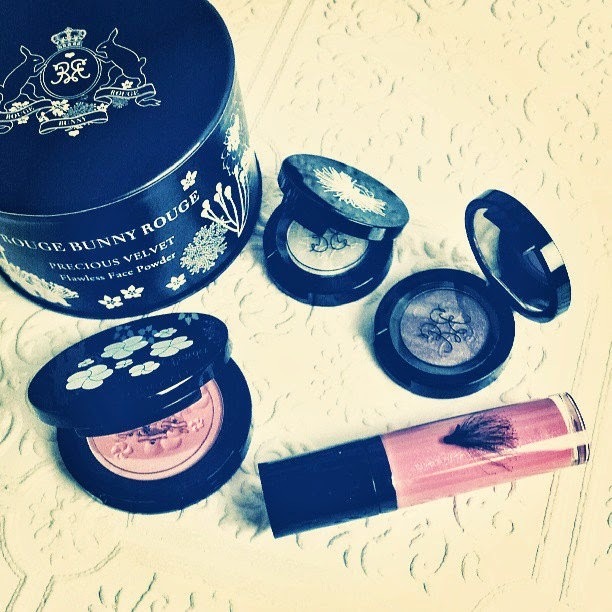 The packaging of these Rouge Bunny Rouge products is so pretty and I love the name! I've only ordered from Beautyhabit once before and was impressed with their service too. Oh really cute eyeahsadows sweetie, really shimmering and pretty. i can really see how pigmented they are..
i wonder how does brown looks like from that eyeshadow brand.